Iran is a true cradle of civilisation, filled with World Heritage Listed ancient cities and spectacular architecture, vibrant cultures and the gripping history of the Persian Empires. 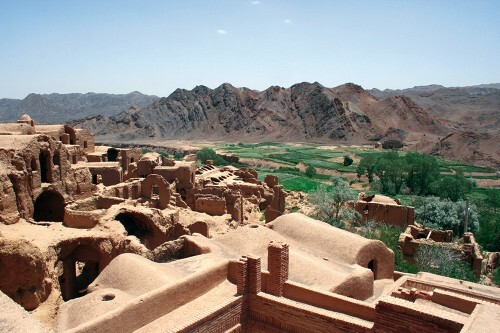 Fans of ancient history, art and architecture, poetry and spirituality will be deeply moved by Iran's cultural riches, and nature lovers will fall for the country's snow-clad mountains and striking desert landscapes. 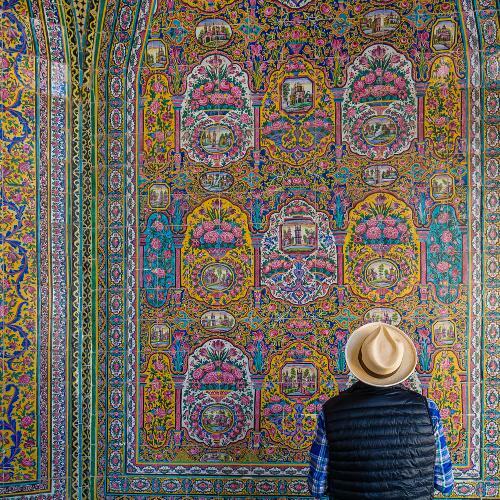 Savour the incredible culture and cuisine of Tehran, where you can explore museums and monuments, wander narrow streets and shop the aisles of bustling bazaars for colourful Persian carpets. Marvel at the spectacular architecture of Isfahan, one of the finest cities in the Islamic world, with its ancient bridges, mosques and bathhouses adorned with vaulted domes, towering minarets and tile mosaic. Head to Shiraz, the heartland of Persian poetry and culture, for more exquisite shrines, mosques and monuments, and explore the historic bazaar of Tabriz, a magnificent covered marketplace that was once one of the most important commercial hubs along the famous Silk Road trading route. 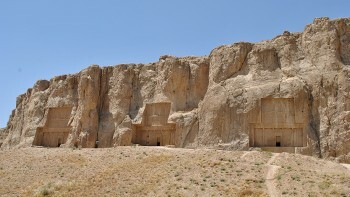 Journey across remote mountains and dramatic landscapes to the desert city of Yazd, see the royal palaces, gardens and mausoleum of ancient Pasargadae, and tour the monumental ruins of the ancient city of Persepolis. Iran's culture is as old and rich as they come, and its people are some of the world's warmest and most welcoming. 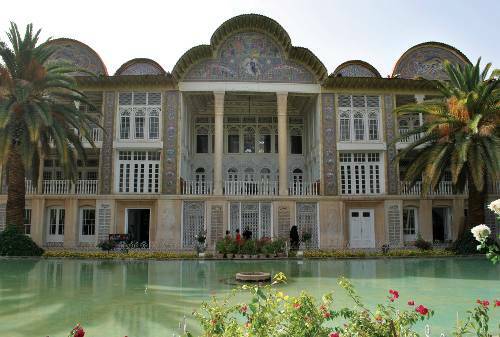 Iran might not yet be on your bucket list, but it absolutely should be. A very underestimated capital, rich in history and culture, this bold and chaotic city features impressive museums, chic cafes and art galleries. Step back in time as you explore the ancient city of Persepolis. Lost for centuries and completely covered by dust and sand, these ruins were only discovered again in the 1930s. 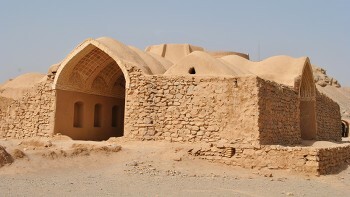 Yazd is situated at an oasis where the Dasht-e Kavir Desert and the Dasht-e Lut Deserts meet. Considered to be one of the finest cities in the Islamic world, Isfahan showcases outstanding Iranian and Islamic architecture, boulevards and Persian gardens. Affectionately described as shahr-e gol o bulbul (city of the flower and the nightingale), Shiraz is known as the poetic capital of Persia and is one of the most beautiful, historic cities in the world. Our range of Iranian itineraries offer ultimate value for money featuring park permit fees and fully supported camping accommodation. Additionally, we aim to incorporate as many inclusions as possible in the tour costs such as most meals, private air conditioned transportation and excursions. 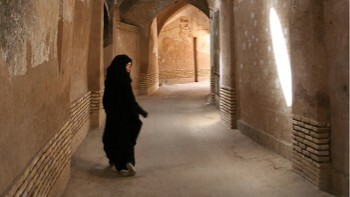 We employ expert bilingual Iranian guides who are eager to share their lives and culture with you. Coming from such a turbulent background, their warmth and genuine appreciation of your visit to their homeland provide a realistic perspective of life in this area of the world. 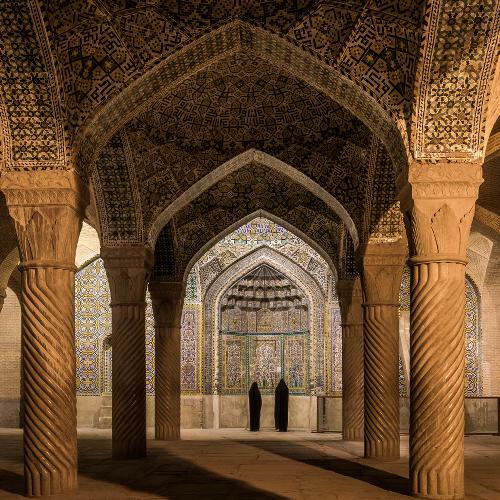 There are few places in the world whose history and culture are as rich as Iran, which is why our itineraries are designed to offer you the most authentic insight possible. Whether you prefer an active or cultural focus, our adventures take you off the beaten path to discover this remarkable region. We use quality inns that are not luxurious, however we ensure they offer you a truly authentic experience. Our fully supported camping features quality two person tents erected in scenic wilderness. 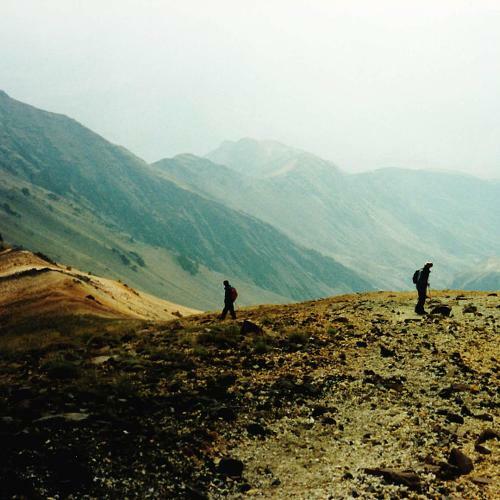 Because of its size, variety of topography and altitude, Iran experiences great extremes of climate. 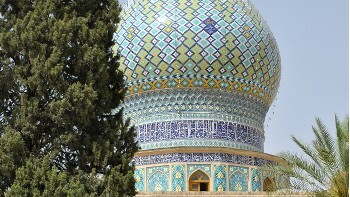 Spring (March – May) and autumn (October – December) is the ideal time to tour Iran. Temperatures should be in the mid 20 degrees Celsius or around 70F. Persian is the official language, it is spoken by around half the population and is the predominant language of literature and journalism; around 20% speak Azeri Turkic and Turkic dialects; 10% Kurdish, 7% Gilaki and Mazandarani, 6% Luri, 2% Balochi, 2% Arabic and 2% other. USD is the only currency recommended. Banks will only change US$50 and US$100 into local currency. Credit cards and travellers cheques are very rarely accepted. Access to cash withdrawal services for foreign visitors is very limited. Non-Iranian debit and credit cards will not work in Iranian ATMs. Therefore, all spending money for you entire time in Iran must be carried with you. Electricity in Iran is 230 Volts, at 50 hertz. The most common pin type is C. (2 round prong). 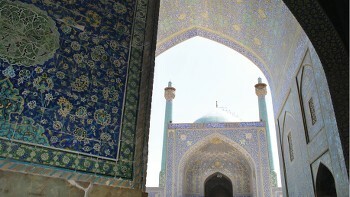 Iranian visa procedures and requirements can vary greatly between nationalities. It is vital that you make your specific inquiry at your relevant Embassy/Consulate to get the most current information. This will need to be obtained at least 8 weeks prior to departure, longer for US and Canadian passport holders. In order to obtain a visa number on your behalf you will need to provide us with your father’s full name and your occupation. Once we have obtained a visa number on your behalf you will need to obtain the visa at the Iran consulate – please refer to visa instructions and application form provided on confirmation of booking. Please note than all foreigners entering Iran are required to pay $USD20 on arrival for health insurance. This payment is mandatory regardless of the personal travel insurance policy with which they are travelling. Please note: Visas will not be issued to people who have Israeli entry stamps in their passport. If you have Israeli stamps we suggest that you apply for a new passport. Further details of obtaining visas are provided in your confirmation kit.